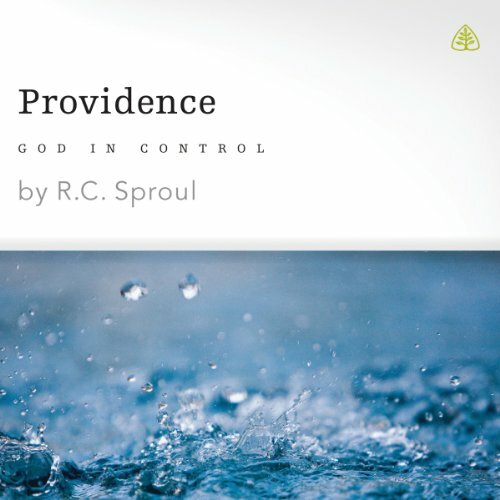 This collection of short sermons by RC Sproul on God's providence may be one of the most helpful studies on the subject that I have had the pleasure of listening to. The series gives a joyful reassurance of God's absolute control over all things. 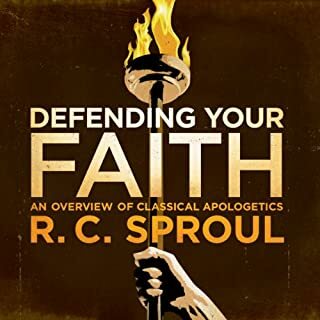 For me, the content that helped most was Sproul's thoughtful answer to the question, "why should I trust God when so many things in my life seem to be going poorly?" 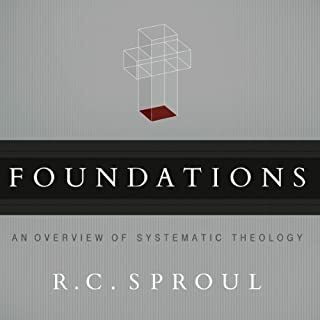 Sproul addresses this concern over several sermons, including powerful examples from the bible and personal experience. He never beats around the bush, even one time citing an extremely deadly train crash he was in that caused many people to wonder why God would save some passengers but not others. Faith ultimately comes down to trusting in God's character. 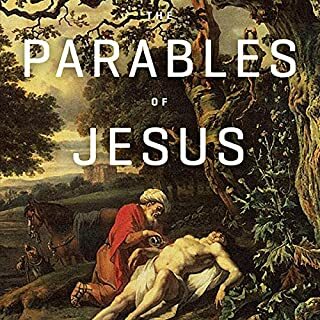 If you have ever struggled to genuinely trust the Lord, or you are considering Christianity and you are concerned with the question of how a good God could allow rampant evil in the world, this series may be helpful. 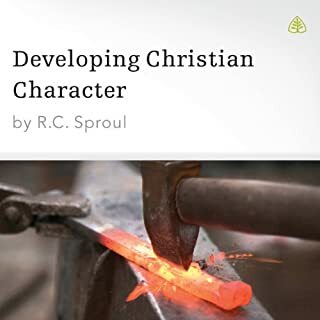 It will not only provide refreshment for your soul, but may also impart a sobering conviction about any negative attitudes that you have been tempted to hold towards our entirely good, holy, and wise God. 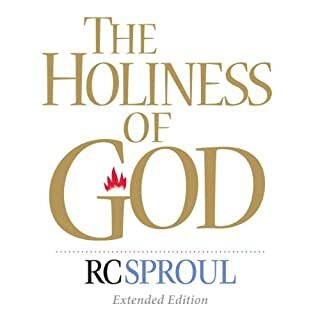 This book conveyed scripture on Devine providence not only in a way of hat is understandable but provides a great deal of scriptural references. 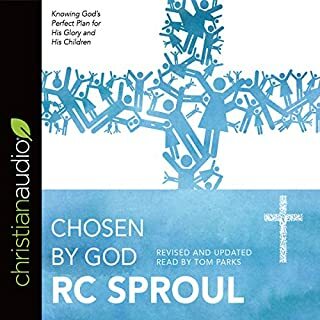 recommend to all to listen intently and search the Scriptures on each of the topics. I just finished listening to the book twice in a row plan to re-visit soon. Too much volume adjustment in voice. I had to turn the sound up way too high at times just so that I could get blasted out at other times. A more consistent volume would do wonders.